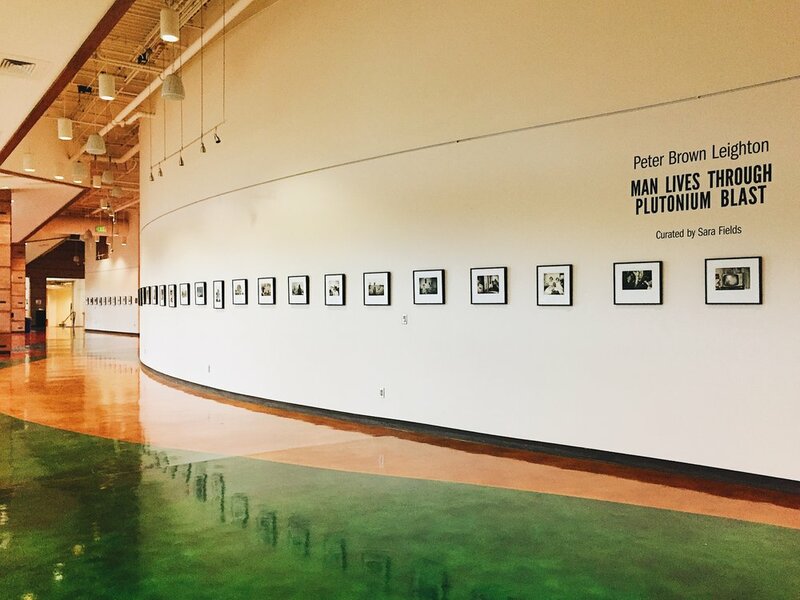 I was lucky enough to have the chance to curate Man Lives Through Plutonium Blast by Peter Brown Leighton at Northwest Vista College in San Antonio, Texas. The exhibit will be featured in the Palmetto Center for the Art’s gallery space from October 29th to December 2nd. To see more of Peter Brown Leighton’s work, please click here.